My latest podcast interview with KJ Waters and Suzanne Kelman was just a riot! If you have a moment or 30 mins to spare, why not take a listen! It's been a long time coming for me, but the big day is here, well it will be tomorrow. The 30th September is the day when my first book, that I previously self-published on Amazon, will be in book shops nationwide, courtesy of my new publishers AUSTIN MACAULEY. 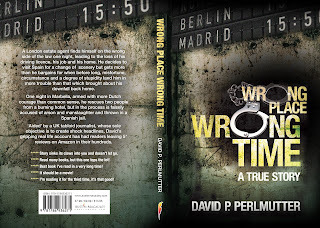 The marketing team have been pulling out all the stops and the excitement is building to the highest of levels as they and many readers around the globe feel that the book in question, WRONG PLACE WRONG TIME, a true story, will be the next worldwide best seller. The kindle version on Amazon has been #1 internationally in many categorises with 4 and 5* reviews mounting up in their hundreds, over 400! 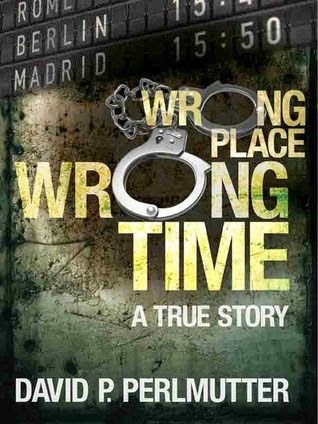 To order the newly revised, re-edited and extended paperback version, go to my publishers website, http://www.austinmacauley.com/book/wrong-place-wrong-time! If you do grab the book, I hope you enjoy it and if you could please leave a review, I would be so very grateful! CHANCE TO WIN A SIGNED COPY OF WRONG PLACE WRONG TIME! As we are getting close to the release of the revised book, a bit of fun with this word search which includes every chapter title. To be in with a chance of winning a signed copy, find the secret word that begins with P and has 4 letters! 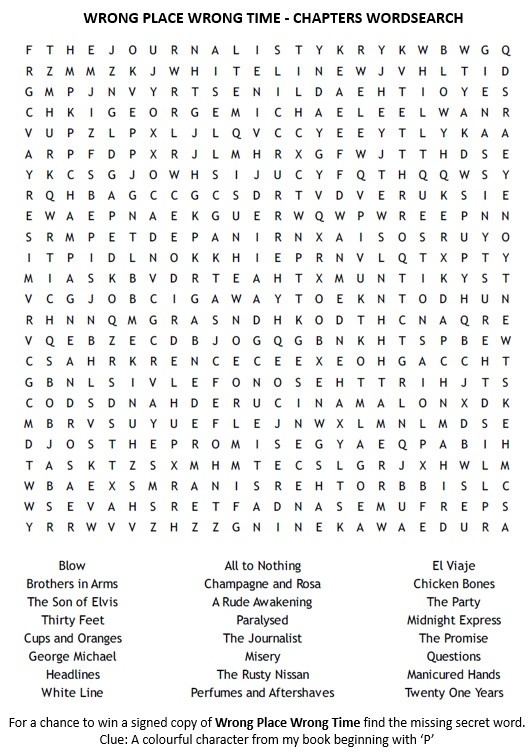 Post the answer when you have found it! Let's chat with author Bev Spicer! Welcome! Thanks for joining me here. Hi David. Thanks for inviting me to guest post on your blog. Most kind. What should my followers know about you? Let’s see…I love tomatoes in all their forms. I revert to a Midlands accent at family gatherings. I live in France in a crumbly old Charentaise house with a husband who looks like a rock star and our two enormous sons. I wish I’d taken a degree in astrophysics. I read a lot of poetry and listen to it online (I think I know Wordsworth’s Prelude by heart). I also like Daft Punk. I couldn’t find a teaching job in France and after a few months of lounging about, I got very, very bored. I’ve always loved observing the world in all its perverse and intricate systems, and I especially love finding out what makes other people tick. Once I started creating my own characters and plonked them into settings I know well, I couldn’t stop. I dream up plots – especially in the garden, or on walks along the coast. Why did you focus on this genre? My latest book? I wanted to write about a woman who excels in her chosen career, who has a mysterious past, who has heightened extrasensory perceptions, and who has a symbiotic working relationship with a devastatingly attractive man. That’s how DCI Alice Candy came to life. I also love working out intricate plots to try to confound my readers. In general, I write in lots of different genres. Bit of a magpie. I read a book, get an idea and jot down frameworks. The result is that I have far too much going on in my head and in my computer files at all times. Okay, here's a challenge. Sum up your current book in TWO sentences. Imagine you have a secret past and a set of unusual extra sensory perceptions, not to mention beautiful eyebrows and long, long legs. Join forces with a partner who looks like Chris Pine and prepare to take on some pretty baffling cases. Amazon or Amazon. Oh, and in the near future, in a book shop in Bridgnorth. My sister says I’m kind. My husband says I’m rude. Above all, I’m human – like everyone else. Tell us about your work, away from writing? I teach English to delightful French kids, wear out washing machines and vacuum cleaners, know how to do DIY (acid cleaning terracotta tiles a speciality). I love to look at the night sky, especially in the winter, when there are no mosquitos. I’ll walk anywhere, any time, for as far as is permitted. Reading is a given. Well. That’s a question I’ll have to think about. Let me go and have a look… Not many surprises, unless you count a very clean pillow I keep for when my mum visits. Tell me your 3 favourite authors? Too difficult. I love all kinds of well-written books. If I have to mention a few: Annie Proulx, Margaret Atwood, Khaled Hussein, David Mitchell, George Eliot. I love music, and always interested in the musical tastes of other people. Tell me your 3 favourite songs, if you can? Too difficult. I love all kinds of music, apart from real commercial pap. No, wait! Sometimes I like that too. More writing, and trying to survive the expense of putting two sons through university. Luckily, living on bread and cheese in France is not so bad, especially when a bottle of good Bordeaux is cheaper than a pint of Boddingtons (mmm, how I miss English beer!). Thanks again for having me, David. 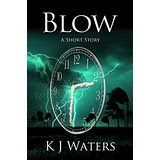 Ellie wakes to find herself in darkness, lying on bare earth with her mouth taped and her hands tied. After the panic subsides, she endeavours to learn as much as she can about her elusive captor, in a bid to outwit him. But this is no ordinary abduction and it requires the services of no ordinary detective. Cue DCI Alice Candy – she has a reputation for getting her man. 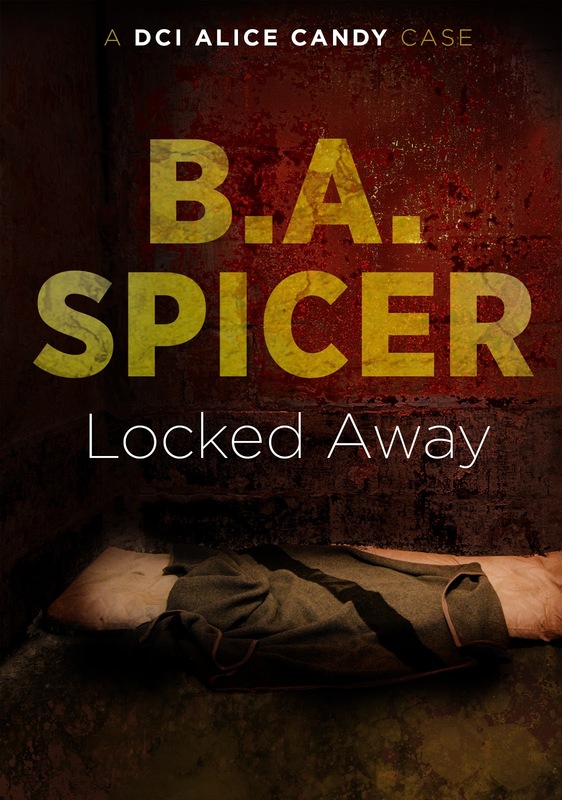 Her methods might be unorthodox, her rumoured extrasensory perception might be scoffed at, but with DC Will Brady at her side, there is no better chance for the young woman who is locked away. This is the first book in the DCI Alice Candy series. 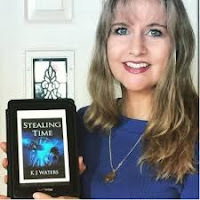 Let's chat with author KJ Waters! I’ve known K.J. 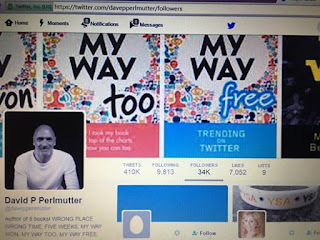 for some time, having connected, as is the case with all my authors, where else but via social media. K.J. is a mom and has a busy life, mostly of her own creation, she says. She owns Blondie’s Custom Book Covers, a book cover design service that she runs with Jody Smyers of Jody Smyers Photography. 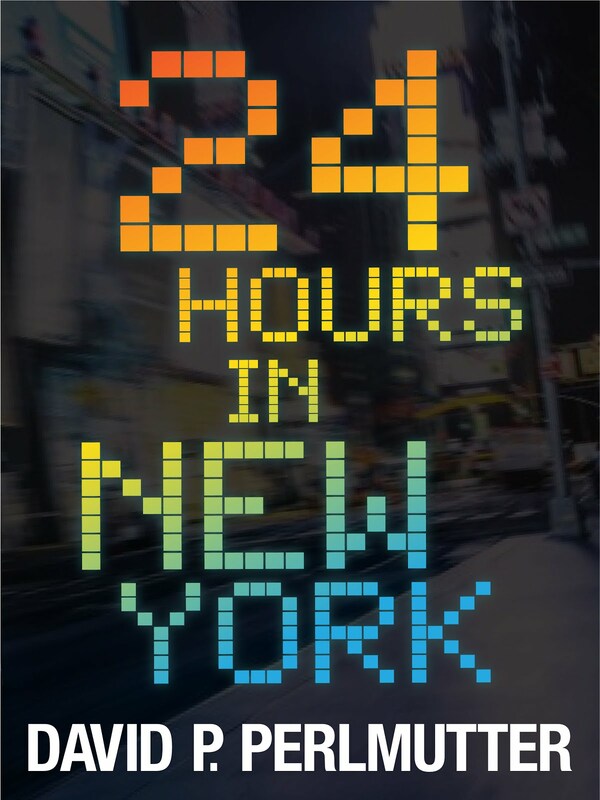 They create book covers for authors using photography and Photoshop. Indeed if my twin brother John didn’t create my book covers (and I hope you will agree, he does a pretty stupendous job) then I would be going straight to K.J. K.J. is also co-host (with Suzanne Kelman) of the popular podcast Blondie and the Brit where she records interviews with authors and others in the publishing industry for a humorous chat. Together they record weekly and she says it has been an absolute blast working with the #1 best-selling author, and learning about what has worked for other ‘amazing authors’ including my good self! (her words not mine). I left my job as the Director of Marketing for a national health care company after my second child was born. After a few years of momming I needed a creative outlet that didn’t involve finger paints. I’d recently read Diana Gabaldon’s (author of Outlander) behind the scenes book, An Outlandish Companion where she described her pantser writing style, writing scenes and then later connecting them. It fit my personality and really inspired me to dip my toe into the world of writing. On a long trip up the coast from Florida to Maine I began outlining the Stealing Time series. My books are science fiction based because I’ve always been fascinated with the possibilities of technology. I love Robin Cook and Michael Critten where most of the story is reality based but the important changes to our modern life are tweaked by a new piece of technology, like the cloning in Jurassic Park. My books are reality based but the invention of the time travel device is what drives the plot and makes it a thrilling science fiction read. What is your favourite sci-fi TV programme? It would have to be the Outlander series. Like Stealing Time it has the modern woman thrown back in time trying to cope with the world that she finds herself in. Do you read other genres? I look for good writing and a fast paced storyline. I enjoy a lot of other genres as long as they meet that criteria. I also enjoy historical fiction that is also an important element of Stealing Time. What is the working title of current your book? The book I’m writing now is called Shattering Time and is the sequel to Stealing Time. It continues the story of the summer where 5 major hurricanes hit Florida. Great fodder for time travel that needs a hurricane’s power to function. How long has this current project been in the making? I started 10 years ago on Stealing Time. Since then I’ve taken the story line I developed and created 4 books that may expand into more. The Stealing Time series started as an actual experience. When I moved to Florida in 2004, I was greeted by Hurricane Charley. It hit three days after we moved into town and the weather never let up for 2 months, when five major hurricanes hit that state. It was a wild summer and sparked a lot of ideas. The time travel elements were easy to incorporate because I’ve always been fascinated with the thought of going back in time and how it would be for a woman in a different time period. With a second storm approaching, Ronnie Andrews scrambles to leave town to avoid the monster Hurricane Francis, the size of Texas. Caught in the massive evacuation, Ronnie has no choice but to stay in Florida, suffer through the three day storm and risk travelling back in time. What character's perspective do you most enjoy writing from and why? Strangely enough I’ve really enjoyed writing the male characters in my novels. My current favourite is writing from Mike Walsh’s perspective. He is Ronnie’s boss and happens to be a Gerard Butler look alike. I think it is so different from the female perspective I live daily so it is a great escape to live for a brief time as a strong, successful man trying to vie for the attention of my main character, Ronnie Andrews. My books are available everywhere you can imagine. Here are the links of the three most likely places. You can search for my name and book titles to find on other outlets. This has given me a lot of momentum towards the release of my second book. I also want to create more short stories and I’m planning on a short story collection from my blog, Blondie in the Water. More of a non-fiction water adventure selection than science fiction, but will be easy to put together and put out into the world. Below are just two of recent comments from authors who I have promoted and marketed! "David has been a mentor offering brilliant support to me when I was writing both my debut and second novel. 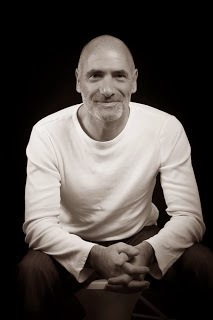 His knowledge of book marketing and planning have been a major contributor the success of my novels and I will be using his services for my third novel when this is eventually published. I can thoroughly recommend him to any Author requiring Marketing for their work." "David is exceptionally committed to the authors he promotes and works tirelessly to advance their books, enjoying the challenge of raising their Amazon rankings, many reaching the number one spot in their genres very soon after he has worked his magic. He takes great pride in the success of the authors he promotes. His own personal experience of self-promoting his 8 books to the point where he has been offered a conventional publishing contract on one of them, is testament to his tenacity and skill at what he does." 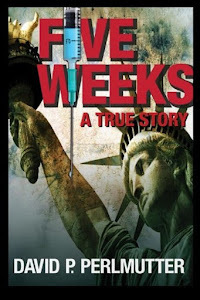 MOVIE THERAPY - FREE till Wednesday!! Psychotherapist Bernie Wooder was listening to a client talking when a film suddenly flashed across his mind. That was how his pioneering work on movie therapy began, an approach that today attracts huge interest in both therapy and film circles. By encouraging people to examine their chosen films as part of their therapy, Bernie Wooder found he could help them unlock their traumas - with astonishing results. 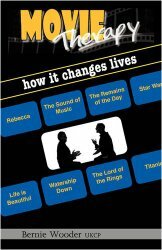 As the fascinating stories in this book show, movie therapy is no gimmic nor quick fix. Rather, in the hands of a trained professional, it can promote healing and assist people in leading more contented and rewarding lives. Says Bernie Wooder "Movies are the most powerful art form that exists today, watched and understood by everyone. It makes sense to harness this power and use it as an aid to relieve suffering." FALL IN LOVE WITH YOURSELF is FREE this Weekend! 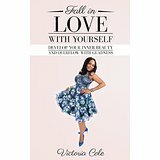 FALL IN LOVE WITH YOURSELF by Victoria Cole is FREE this weekend! "The world is full of people who are unhappy with themselves because of how they look or what they think about themselves. Unfortunately this prevents them from being truly happy and exhuding inner beauty. This book seeks to encourage women to learn how to truly love themselves so that they can over flow with gladness from deep within. You will learn why it is important to love yourself and how to start doing so right now. This is an inspirational book with a Christian perspective which you will truly enjoy." Revised, re-edited and extended version of WRONG PLACE WRONG TIME! I am so proud to say that the newly revised, re-edited and extended version of the best selling book, WRONG PLACE WRONG TIME is now available to pre-order from Amazon. The launch date is the 30th September, where the book will also be available in paperback and hardback in book shops nationwide! So far with over 300 x 5* reviews! Click Amazon to grab your copy!